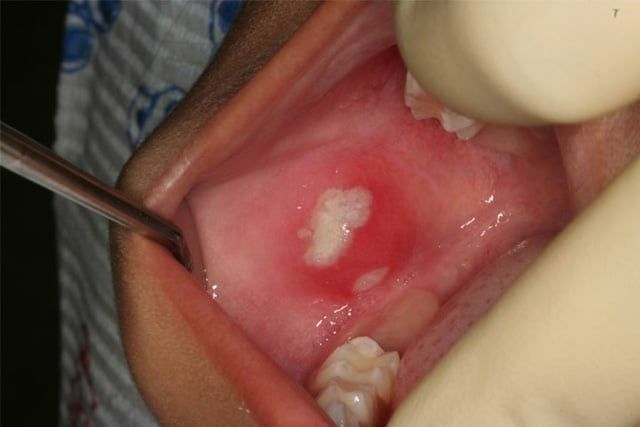 It is not uncommon for children to inadvertently 'bite' on their lips or cheeks, particularly following a dental visit where local anesthetic was used. The main reason why this occurs is the natural curiosity that a child has about the area of the mouth that is 'numb'. We try our best to explain to children that local anesthesia is temporary and we give them (and their parents) instructions on how to prevent 'lip biting'. In the event that this occurs, please notify our office so we can determine if your son/daughter will require treatment (ie, antibiotics or pain medicine). LEGAL DISCLAIMER. For the purpose of illustrating the possibilities of today's dental procedures, this web site may include models and/or generic before and after smile case examples. These examples do not represent a certainty of case performance for any single individual. Individual before and after results will vary. Patients should consult with their dentist before making a final decision. All patient information is private & protected by our office unless otherwise approved by the patient. We will contact you to confirm an appointment date and time as soon as possible. You can also call us at (714) 674-0555 to request an appointment.